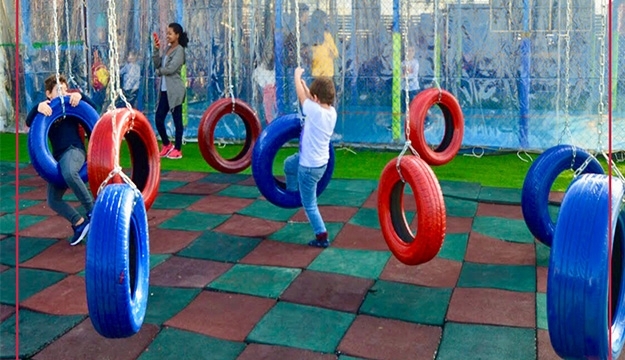 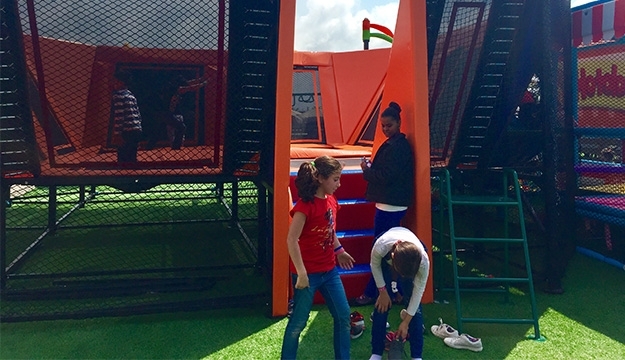 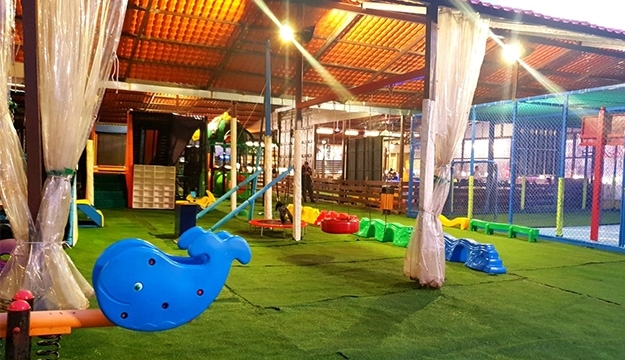 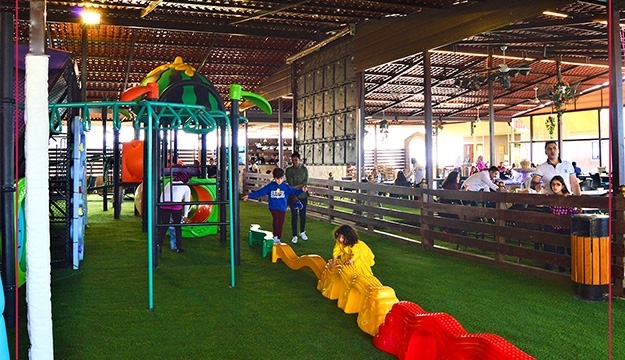 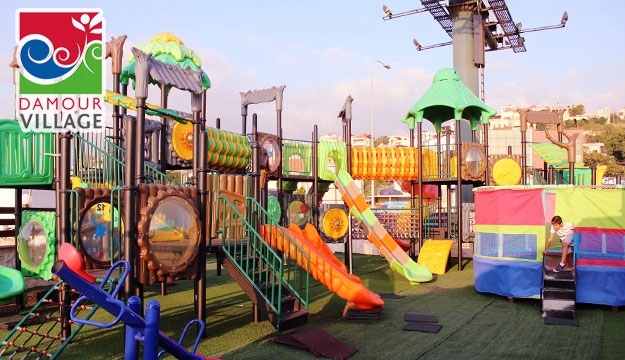 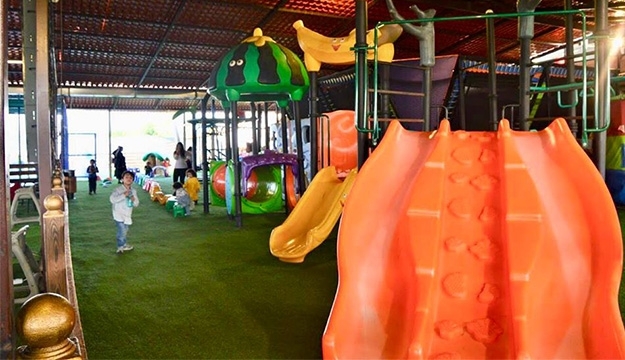 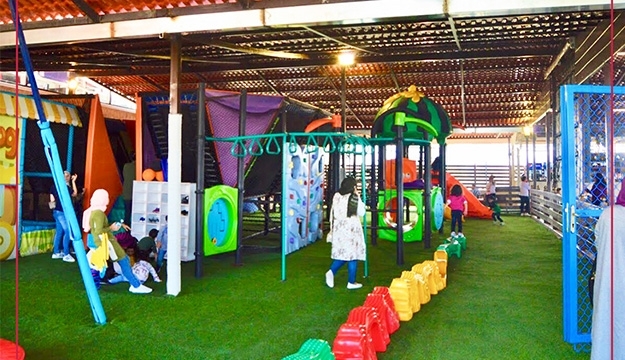 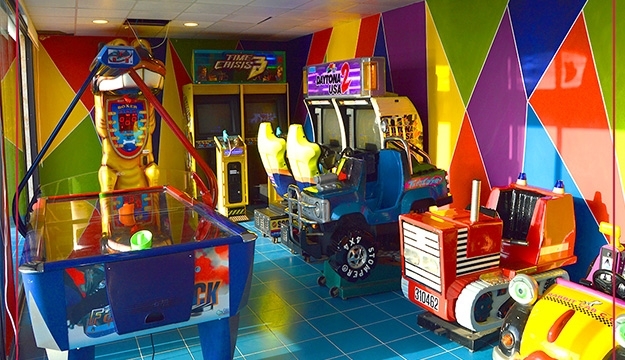 A place where kids will not only play, but they will be engaged as well in educational and creative activities. 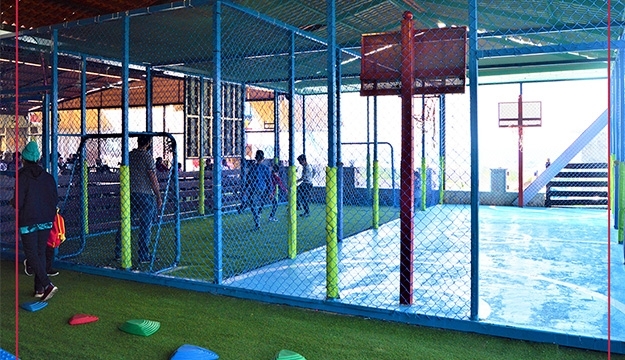 It is supervised by qualified and fully trained team. 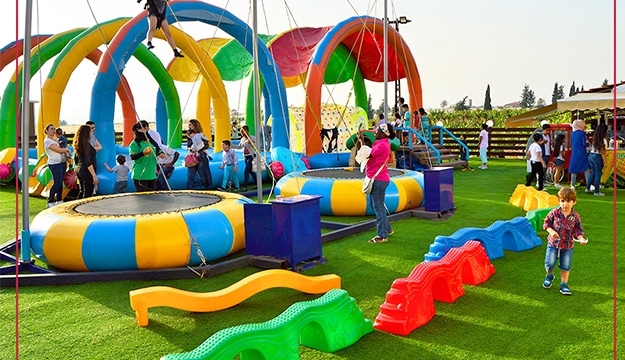 Take time out to play like a kid again and start thinking more creatively. 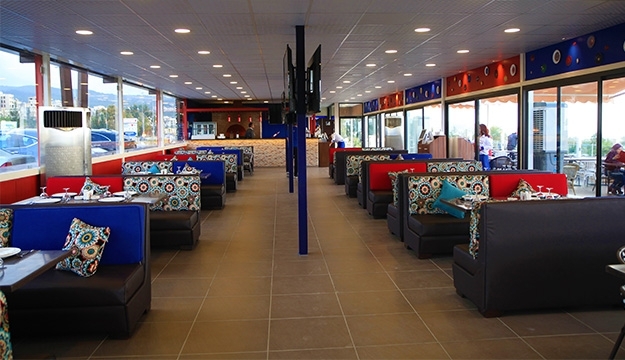 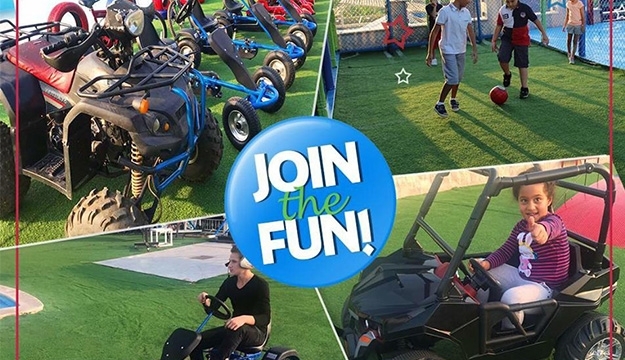 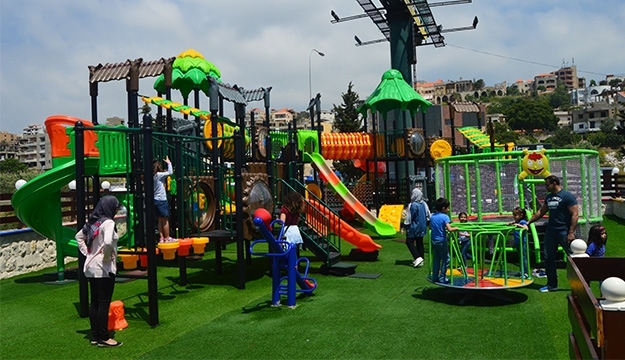 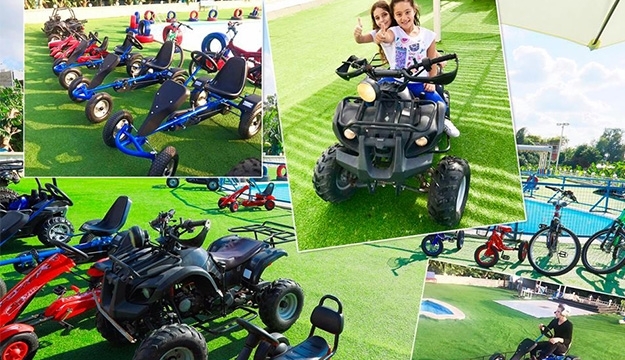 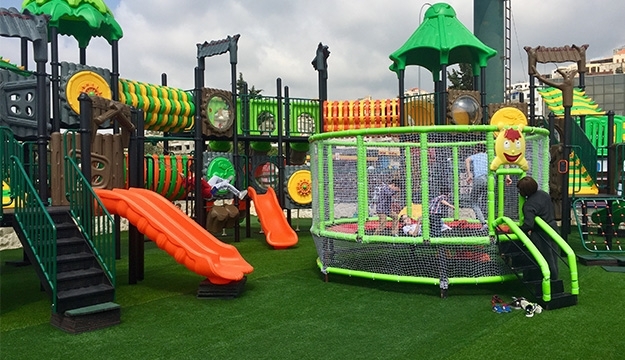 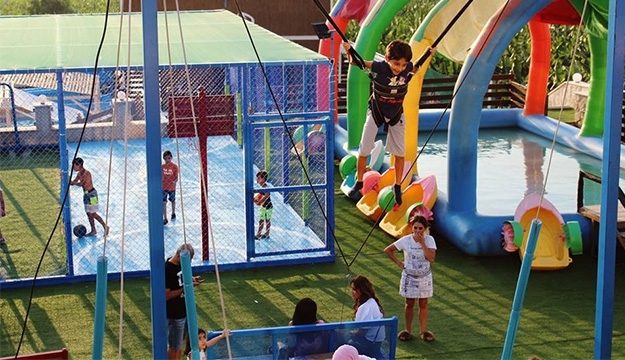 One of a kind village located on damour highway with ADAM resto-cafe, EVE an amazing wedding venue & AQUAFUN a huge water park and playground.